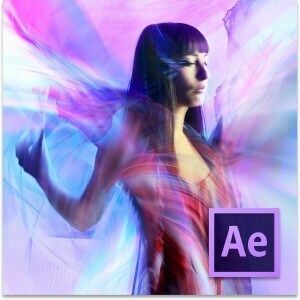 Adobe After Effects is an indispensable partner in the creation of visual effects with 2D or 3D rendering. It is very useful for professionals or beginners who want to engage in projects and 3D compositing. Workshop on how to use the timeline ? How to use and customize the workspace ? Everything about import contentHow to handle the media and graphics ? How to plan projects to perform on the workspace ? How to export and import animations ? How to animate text ? How to optimize the rendering of 3D projects? How to integrate 3D files in the workspace ?